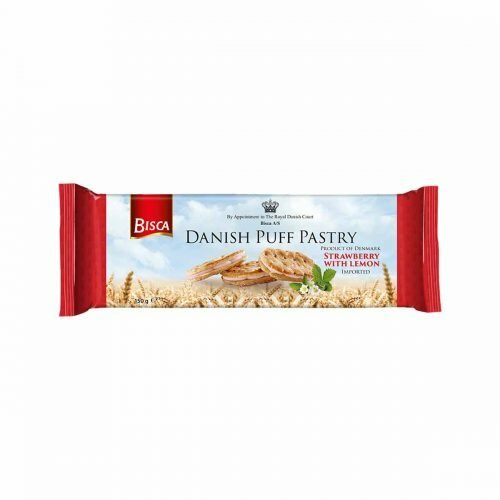 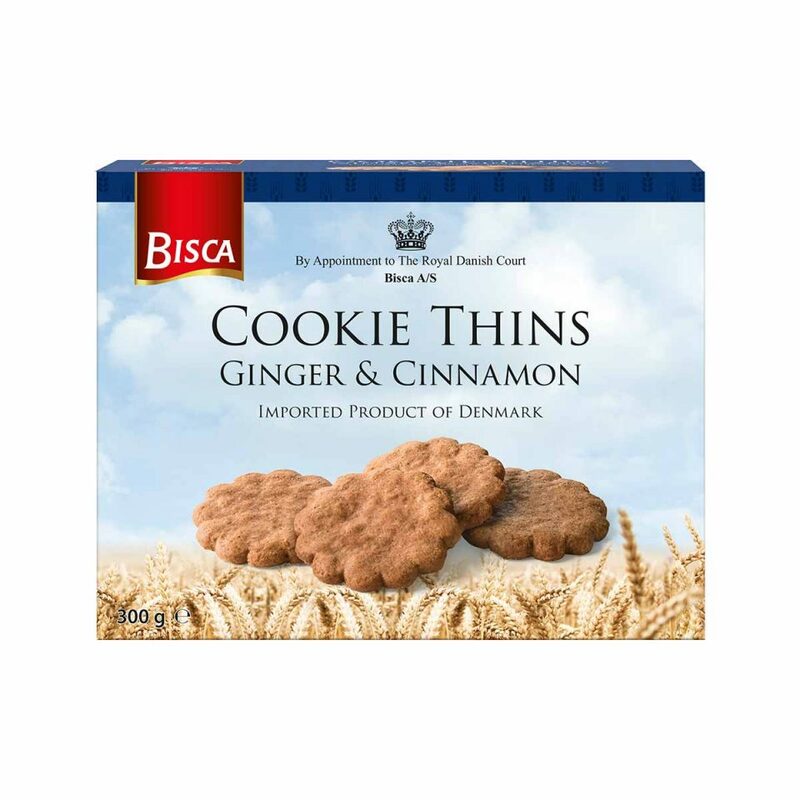 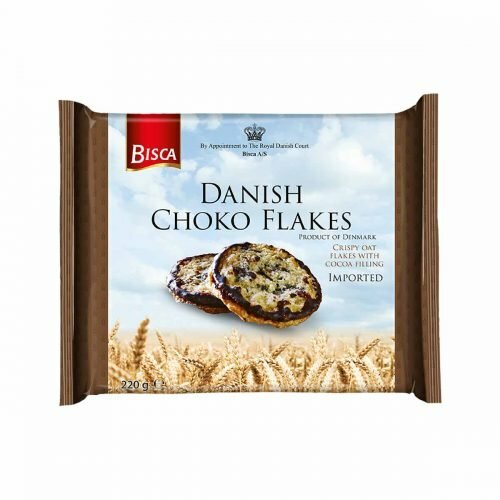 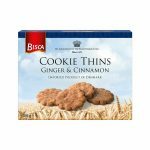 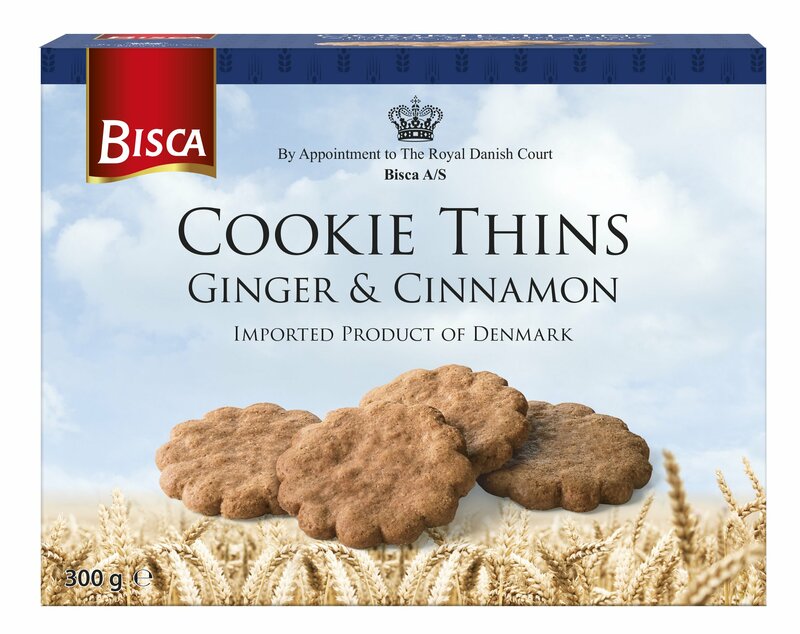 The Cookie Thins from Bisca are bursting with spices and flavour! 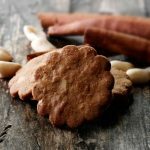 The secret is something as simple as time. 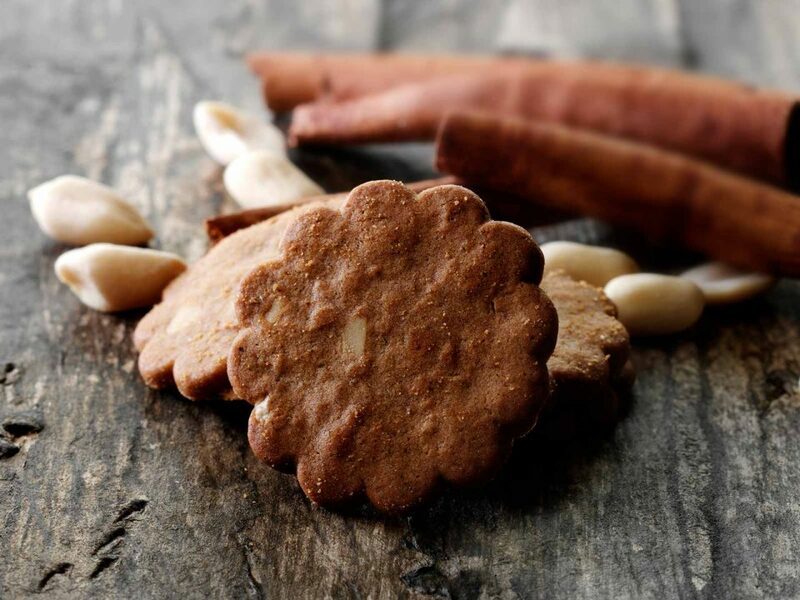 We let the dough rest for 5 days, and the results always spread joy.